The reality of travel is a disappearing bank balance. When planning an overseas trip, you discover that some destinations are more expensive than others, and all the costs start adding up - food, accomodation, internal travel and attractions. However, budget travel does not have to mean budget enjoyment. Because budget travel opens doors to more authentic money-can’t-buy travel experiences with the local communities. With the Australian dollar currently in a weak state, you might be wondering where on earth you can still go without spending an arm and a leg. For some inspiration, check out our picks for six budget-friendly holiday destinations for Aussie travellers in 2019. This may take you by surprise to see that Italy is among our list of budget friendly destinations, but many countries in Europe can still provide a cheap destination if tourist areas are avoided. 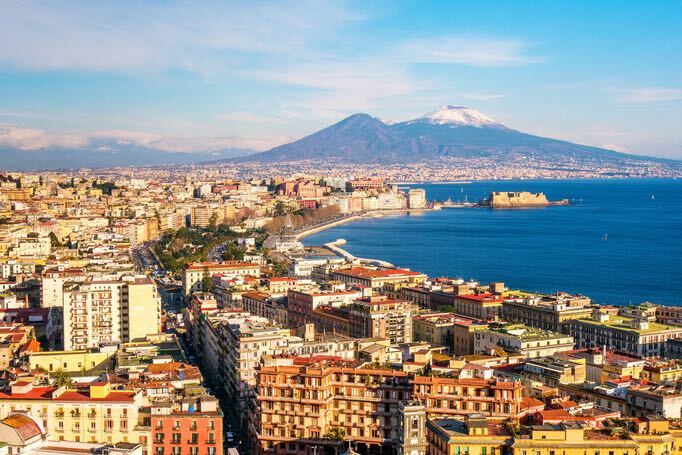 Steer clear of popular destinations (especially in the June-August summer period) such as Rome, Milan and Florence and instead take a trip to Naples, a landing place of art, architecture, history, style and of course, local Italian cuisine. With the Phlegraean Fields volcano as the city backdrop you can’t go past booking a stay in this Italian city, but just be sure to keep the costs down while you’re there with a travel friendly credit card with no overseas transaction fees. Where desert meets oasis, Muscat covers the extremes. Muscat differentiates itself from its Middle Eastern counterparts - the UAE, Qatar and Saudi Arabia - in terms of fewer high rise buildings and city lights. Tradition is reflected in active mosques and cultural heritage that is not often seen in the surrounding Middle Eastern countries. The Middle East is known for being an expensive destination, however, there are many ways to see Muscat on a budget. For example, you can hire a car and see the city and surrounding areas for yourself instead of booking private tours and you can find cheap accommodation through Airbnb. If you’re planning on doing any desert or water activities just be sure you’re covered with the right travel insurance policy for your trip. For example, according to the Mozo travel insurance tool, if you’re 20 years old and travelling to the Middle East for one month, travel insurance could cost you as little as $80.66! Progressive and conventional, Seoul is no doubt a 24-hour city. With a population of around 10 million people, the city offers so many activities that you won’t even realise you’re on a budget. Give the typical to-do list a miss to find your way through the authentic Seoul. Sights such as Gwanghwamun temple is an architectural vision that offer free guided tours throughout the day, and the National Museum of Korea are great daytime activities that can be done for cheap. What to do by night? 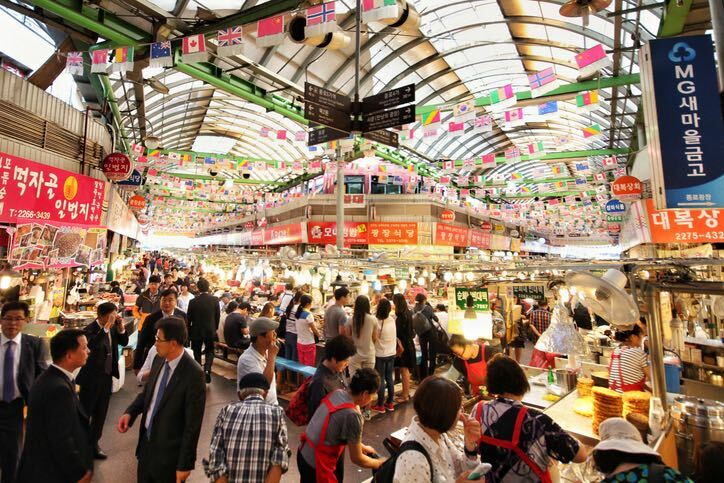 Check out the Yeouido Night Market and treat your tastebuds to some genuine Korean food such as kimchi dumplings, fish cakes and fried chicken. Looking for a place that treasures its history and nightlife? With the seven hills scenery in the background, Lisbon’s waterside position at the very Western edge of Europe makes it a sought after destination. If you shop around, there is a great selection of cheap accommodation available and after all, the hotel is only where you sleep at night. The Museu do Aljube not only offers tourists records Portuguese history, but also balconies that present you with stunning views of the city’s rugged landscape. 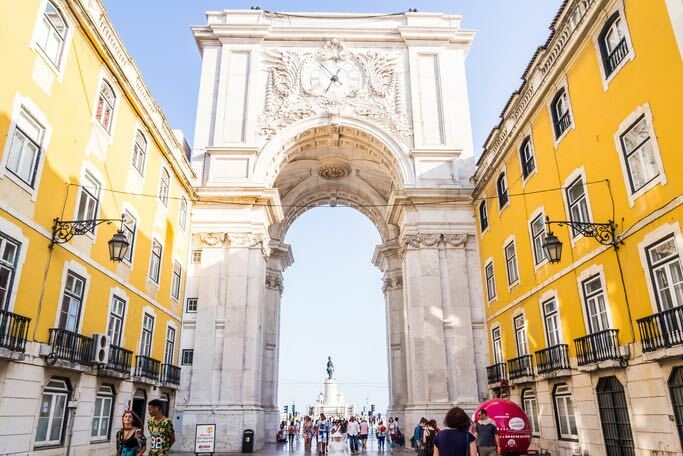 But if you do decide to make the Portuguese capital your destination of choice in 2019, make sure you bring along a travel-friendly debit card with no foreign ATM fees so you can enjoy all that Lisbon has to offer. Although getting to Bolivia is a trek from Australia, the experiences on offer might just make it worth your while. Your budget will go far with local accommodation costing as little as $10 a room and an average meal around $3-$5. 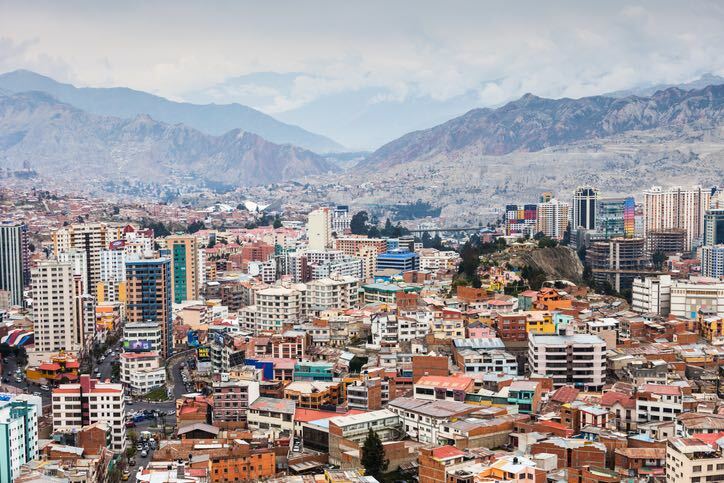 Labelled the ‘urban jungle’, La Paz is at the heart of South America and is full with homegrown food, ancient indigenous culture, art galleries, diverse communities and monumental landscapes. Just remember to exchange your Australian dollars for Bolivian Boliviano dollars online before you leave for the airport. Ramen, sushi, matcha… how could you say no? Tokyo really has the best of both worlds - where fast-paced technology and modern fashion meets centuries of tradition. Tokyo can be easily done on a budget if you opt for hostels, Airbnbs or traditional inns over five star hotels in the middle of the city. Most ramen bars will charge you around $10 for a bowl, and will keep you full for the rest of the day! Japan is also easy to get around, so why not buy a rail pass and limit yourself to one or two attractions per day? 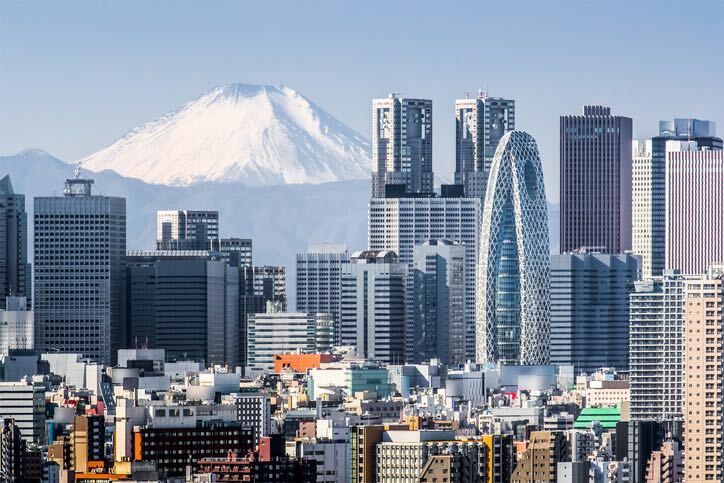 You could take a day trip to the iconic Mount Fuji, or to Harajuku for Tokyo’s unique shopping destination. Need more inspiration or practical travel tips for your 2019 overseas adventure? Head on over to our travel money hub for a range of articles, guides and money comparisons before you jet off to your next destination!